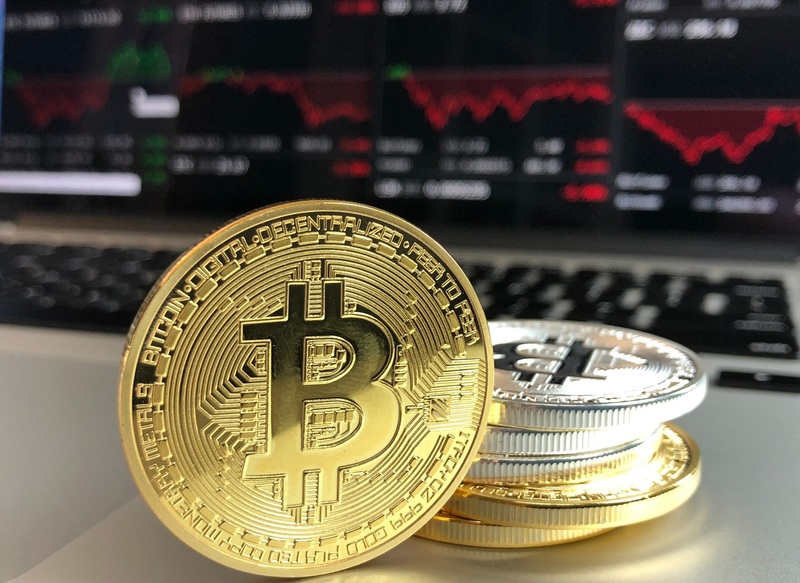 Bitcoin Exchange-Traded Funds (ETF) continue to gain a lot of attention in the media, and so far the news has mostly been disappointing for market investors. Still, as the United States Securities and Exchange Commission (SEC) mulls over whether to approve ETFs, the likelihood of an approval increases with each passing day. A prominent figure in the space has shared his confidence that an approval is imminent. Ric Edelman, market analyst and founder of Edelman Financial Services, says that the a Bitcoin ETF will “certainly” be launched. The SEC has several legitimate, thoughtful concerns that the industry has to overcome but I’m confident they will. Eventually we will see a bitcoin ETF and it’s at that stage that I will be much more comfortable recommending that ordinary investors participate. The sentiment concurs with a statement made by SEC Commissioner Robert J. Jackson, who also believes that an ETF approval will happen eventually. The arrival of a Bitcoin ETF would reduce the barriers to investing in digital assets for everyday investors, especially to those who lack the tech-savviness to hold cryptocurrency and those who fear the volatility of the market. An ETF option evoked a lot of interest in investors, according to a BitWise survey. Edelman recommends possessing 1% of Bitcoin in one’s investment portfolio. We’ve got some serious players. Fidelity has made a major announcement in the custody issue. We’ve got Kingdom Trust and a number of other very serious players on the custody side. I’m confident that in very short order VanEck or Bitwise will satisfy the custody concern to the SEC, VanEck said. I think this is very much like the dot com boom and bust cycle that we saw in the late nineties, early 2000s…So in the dot com boom and bust cycle it was about four and a half years, maybe five years. In the crypto world, it was about a year and a half. So it was a lot faster. $250,000 is a popular choice for a Bitcoin prediction for Bitcoin enthusiasts, though with the way the market is working, most predicters are hesitant to offer a definite timeline for new price levels. This hesitancy is accompanied by a genuine sense of growing legitimacy among lawmakers, entrepreneurs, and businesses around the world – so investors do have a lot to look forward to, in 2019 and the years to come.